When someone dies it is a difficult time for everyone involved and you may find it hard to think about what you have to do, below is a guide to help guide you through what to do at time of death. 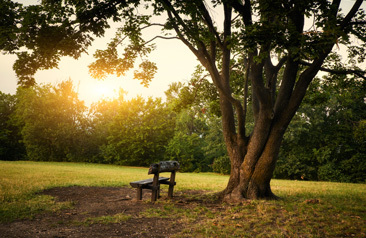 It is not necessary for you to register the death before making funeral arrangements, and the sooner you contact us the sooner we can start to help and guide you. Please remember we are here to help 24 hours a day so if you have any questions please do no hesitate. As soon as possible inform the doctor that death has occurred. He/she may write out the Medical Certificate of Death when he/she visits the house, or may request you attend the surgery for this purpose. Digital autopsy eliminates the need for a traditional post mortem. This is a non invasive body scan taken to determine the cause of death. On the rare occasion when the cause of death can not be determined, a traditional post mortem would then take place. 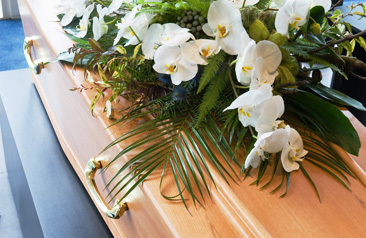 The registration of a death needs to be completed by the legally responsible person, normally a relative or executor, someone present at the death, the occupier of the premises where the death occurred, or the person arranging the funeral. This person must attend the Register Office, with the Medical Certificate of Cause of Death, issued by the doctor, and the deceased person’s birth certificate and medical card, if available. You will need to make an appointment to register the death at your local registrars office. When you register the death we recommend that you take advantage of the new “Tell Us Once” scheme, where you will be able to tell the authorities just once about your change of circumstances and they will notify local and government agencies on your behalf, saving you precious time and effort. A death normally needs to be registered within five days, unless the Coroner is investigating the circumstances relating to the death. The five day period may be extended in certain circumstances.